Courtesy of NYPDA police photo of the suspect. 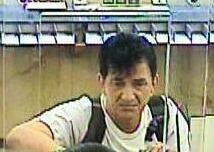 The police are searching for a suspect in an attempted bank robbery Monday morning. 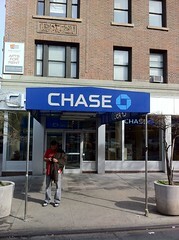 Around 10:30 a.m., a man entered Bank of America at 72 Second Avenue and passed a note demanding money. The authorities describe the suspect, who did not receive any money, as a man in his 40’s who was wearing a white shirt and carrying a black backpack.